Here’s my pick of the five best synthpop albums recently released on Spotify. 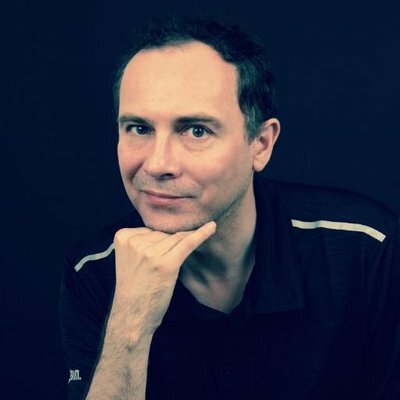 Synthpop’s most successful act just released a new album of remixes in a variety of formats. It’ll cost you a pretty penny to collect them all, but Spotify users are blessed with not only the full 3-CD “deluxe” version (which gives us the treasured new Vince Clarke and Alan Wilder mixes), but also three exclusive dub mixes. 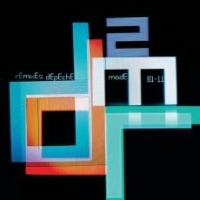 I’ve always found Mode mixes to be very hit-and-miss, but with over 40 remixes collected here (including about a dozen brand-new cuts), Spotify makes it easy to crop out the lamers (in particular, I never want to hear that Digitalism mix of Never Let Me Down Again again). 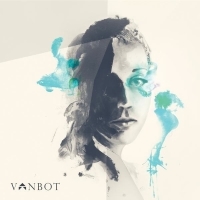 Vanbot have been getting some good press lately from the likes of Popjustice, Electronic Rumors and others. Vanbot is mostly Ester Isdekog, a Swedish sångare whose many comparisons with Robyn are both bigged-up and dismissed in equal measure. When asked about Robyn, Ester says “She’s much more beat while I´m more melodies.” Personally I think there are a lot of similarities (especially on single Make Me, Break Me) but since I rate Robyn highly that’s in no way a criticism. This album’s packed with great pop songs and mature synthpop music. I nearly missed out on Vanbot, so special thanks to Stefan Last for making sure I listened to this excellent Scandipop release! 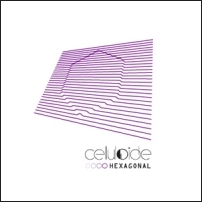 Hexagonal is French synth band Celluloide’s fifth album. I’ve followed this band in the background over the years, aware of what they were doing, liking the odd track, but never really finding too much to shout about. With Hexagonal though I think they’ve finally cracked it. Part Marsheaux, part early Depeche, Celluloide flavor the mix with EBM to great effect: Ça marche trop bien! I’m a bit late to the party (the album came out at the end of last year) but it’s new to Spotify and definitely worth a listen. 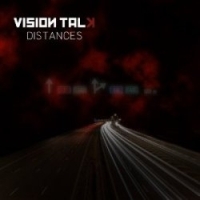 Vision Talk follow up 2010’s excellent Elevation album with their first release on German electropop label Conzoom Records. With the Conzoom deal comes a lighter, more-focused sound that leaves the futurepop behind in favour of an altogether bouncier Erasuresque selection. This slight change in direction threw me off for a while, but after a few more listens I was hooked: Vision Talk’s songwriting skills still shine through, and newcomer Karin Hallberg adds a nice new dimension to the backing vocals. Hunt down the physical version for a bonus CD of mixes from the likes of Parralox, Daybehavior, and People Theatre. 2007 was the year British synthpop started its resurgence. 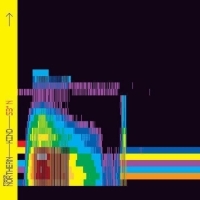 As Freezepop faltered with their Future Future Future Perfect album and Marsheaux staked their claim as synthpop queens of Europe, Britain’s Schmoof and Northern Kind led the way with two wonderful albums. Northern Kind’s fabulous debut Fifty Three Degrees North had a limited release at the time and has consequently become much sought after by synthpop aficionados. 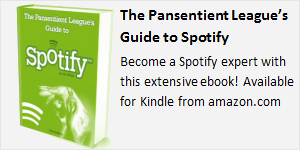 It’s now received a full digital release on Spotify and sounds better than ever. Sarah Heeley’s vocals are simply sumptuous, and every single track on this album is wrapped in catchy melodies, intelligent lyrics, and Synth Britannia style.